Whether you’re an Olympic Athlete, weekend warrior or bound to the desk 8 hours per day, our team of Performance therapists' and soft tissue experts have the skills and vast amount of clinical experience to treat and rehabilitate you back stronger and even more robust than before. 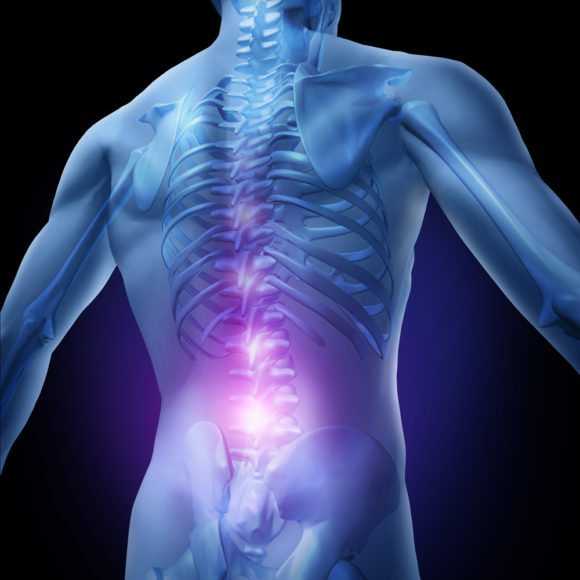 We treat a wide range of injuries and ailments from sport and work related injuries, back and neck pain, joint stiffness and arthritis to name but a few. No matter how big or small your problem may be, our aim is to get you back in the gym and setting new PB’s as soon as possible. Please provide your details and message below to complete your Enquiry.